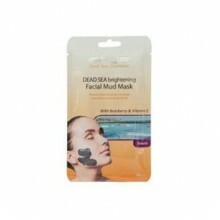 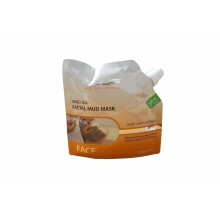 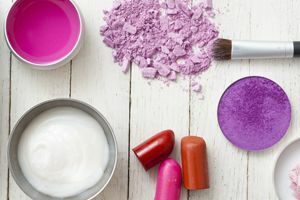 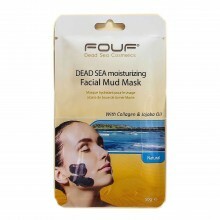 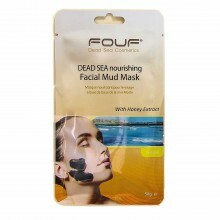 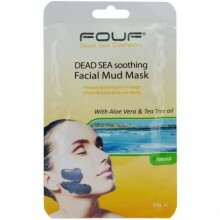 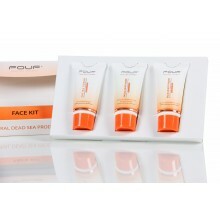 Facial Dead Sea Mud Mask Aloe Vera ..
Dead Sea Body Mud Mask Almond Oil 2..
Dead Sea Face Mask with Honey Extra..
Dead Sea Face Mask with Collagen & ..
Facial Mud Mask with Bearberry & Vi..
Nourishing Night Cream 75ml contain.. 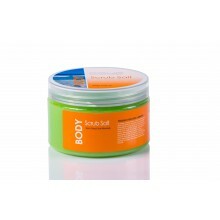 Body Scrub Dead Sea Salt Apple scru..
Dead Sea FaceMud Soothing Mud Mask .. 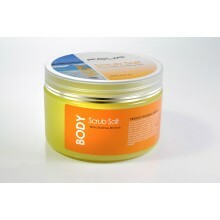 Body Scrub Dead Sea Salt 300 g lemo..